It appears that the release date for Shadow of the Tomb Raider has been accidentally leaked. When visiting the official website of Tomb Raider, visitors will be met with a countdown, which is assumed to be for the full reveal of the game. However, after someone examined the site’s source code (which you can easily do by right-clicking on the website and clicking View Page Source), it was revealed that the game will launch on September 14, 2018 for the PS4, Xbox One, and PC. “Shadow of the Tomb Raider is the climactic finale of Lara’s origin story, available September 14, 2018,” says the tagline buried inside the website's source code. However, the code also tells us that the game will be available on the PS4, Xbox One and PC, which is a different approach from the game’s predecessor, which was launched in the Xbox One first before heading out to other consoles. Furthermore, the code showed a “reveal date,” which is slated on April 27. We don’t exactly know the significance of April 27, but it is possible that Square Enix will release a gameplay trailer of some sort. The initial announcement of Shadow of the Tomb Raider will happen today, March 15, 2018 at 6am PT/9am GMT. 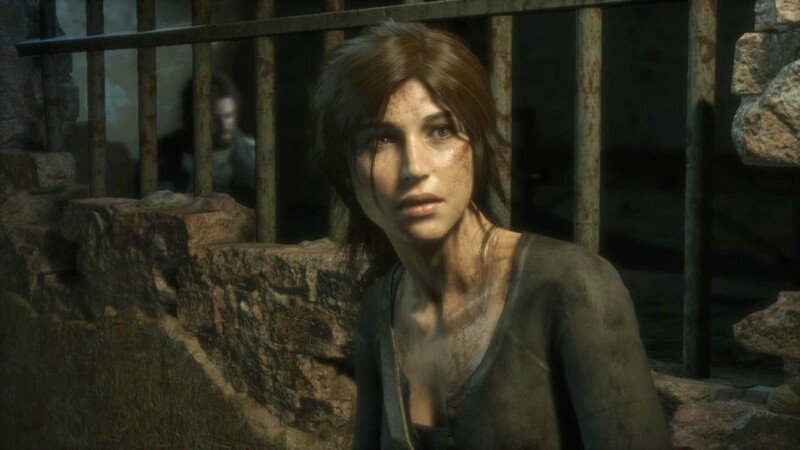 A few months back, Square Enix initially teased the latest installment in the Tomb Raider franchise via a tweet, announcing that “we simply can’t wait to take you on Lara Croft’s defining adventure.” Although no other information on the upcoming game is available, since it’s not even officially announced yet, you can check out some of the things we might expect in Shadow of the Tomb Raider here. In other Tomb Raider news, the first three original games in the franchise are getting remastered on Steam, and will be free for players who already own the original DOS versions. Check out the details of the remasters here. Are you excited for Shadow of the Tomb Raider? Share your thoughts in the comments below.